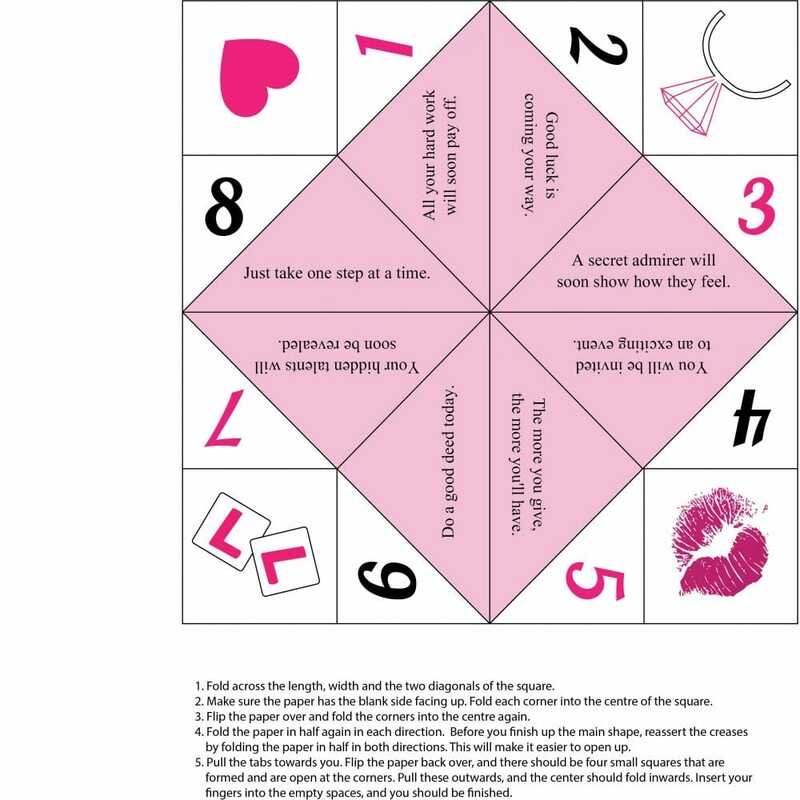 Do you remember how to make a paper fortune teller? Well this nostalgic and entertaining game from your school days will create some fun on your hen day/night. All you need is to download this game and follow the instructions to create a fun game that you can play anywhere and anytime.